The tabloid size monthly was distributed by mail to a large readership of over 25K subscribers. 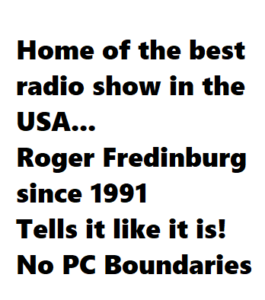 Roger Fredinburg was heard nightly on over 200 radio stations nationwide from 1993 until he left to run his ad agency business in 2004. 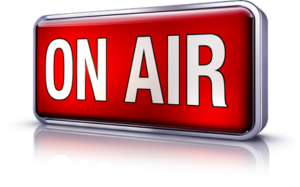 His show was carried by TRN – JAYCOR – Premiere radio networks and later on Radio America out of Washington DC. 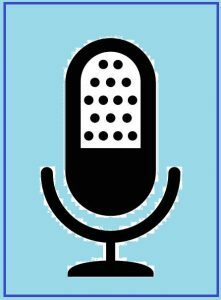 Roger continues as editor and commentator to this day and has a new Sunday show named Homeland Security Radio at www.gcnlive.com and on selected radio stations nationwide. See also cheap TV remnant advertising rates here.